Flat Ellipsoid plastic Ornament in Green. Shatterproof. 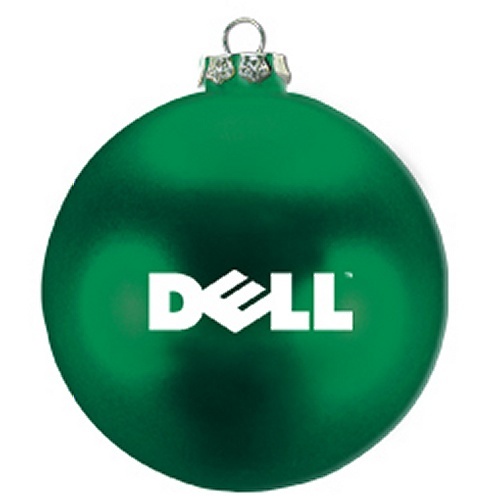 Add your logo or message to this green custom Christmas ornament. Perfect for office and home. Great for customer appreciation, employees, holiday giveaways, fundraising, holiday parties, events, and more! This factory is only able to print 1 color per side. See Item 1791 for more than 1 color imprint. SECOND SIDE IMPRINT: $56.00 set up plus $.35 per piece. STOCK PMS INK COLORS:186 Red, 208 Burgundy, 347 Green, 300 Medium Blue, 464 Brown, 165 Orange, 123 Goldenrod, 231 Pink, Pantone Purple, Reflex Blue, Black, White, Metallic Gold, Metallic Silver. PMS COLOR MATCH: $35.00. NOTE Some PMS colors may not match exactly due to product color. PACKAGING: Individual presentation box with decorative cord and ornament hanger. Premium Presentation Box Optional - $.25 per box. Please request when ordering. Premium box bottom border will match the color of the ornament, unless otherwise specified. 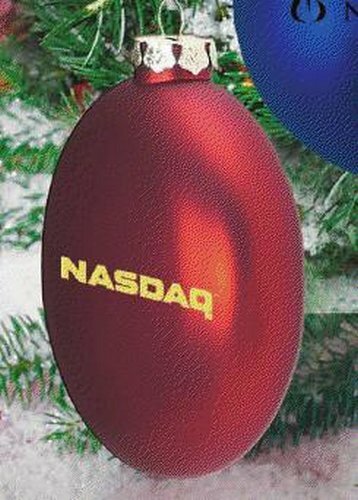 If selecting Other Than Ornament Color - Please indicate color when placing your order. Color Registration: Mis-registration up to 1/16in-1/8in in any direction. Exact registration cannot be guaranteed. Overruns/Underruns: All orders are subject to 5% overruns and/or underrun. You will be billed for quantity received. IMAGE PROOFS of $10.00 per proof is charged by this vendor, after the first proof - this includes all changes and revisions.